Very high quality 50mm telescopes. High grade prisms, fully multicoated lenses for high definition images and superb colour. Fully waterproof and nitrogen filled body. Very comfortable viewing through rubber eyecups. 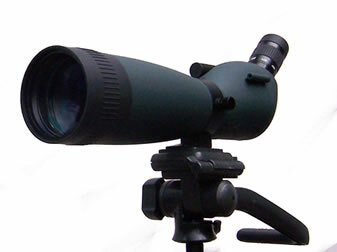 Includes 12-36x zoom eyepiece, case, caps and 10 year guarantee. A very high quality 77 mm Spotting Scope with High Grade Prisms and fully multicoated lenses for high definition images and superb colour. 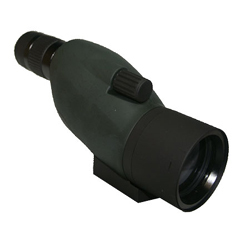 Fully waterproof and Nitrogen filled it is designed to perform well in a range of viewing situations, making it a great all-around optical instrument. Youll love it for observing nature and long distance spotting. 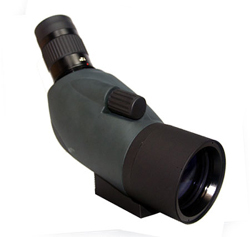 The green metal optical tube allows for subtle observation in any nature environment. Illusion spotters are a great companion for any nature or outdoor enthusiast. Supplied with a soft carrying case.